Summary : An App Needed for Middle and High School ELA Classrooms! eBook Search provides users with access to digital books. 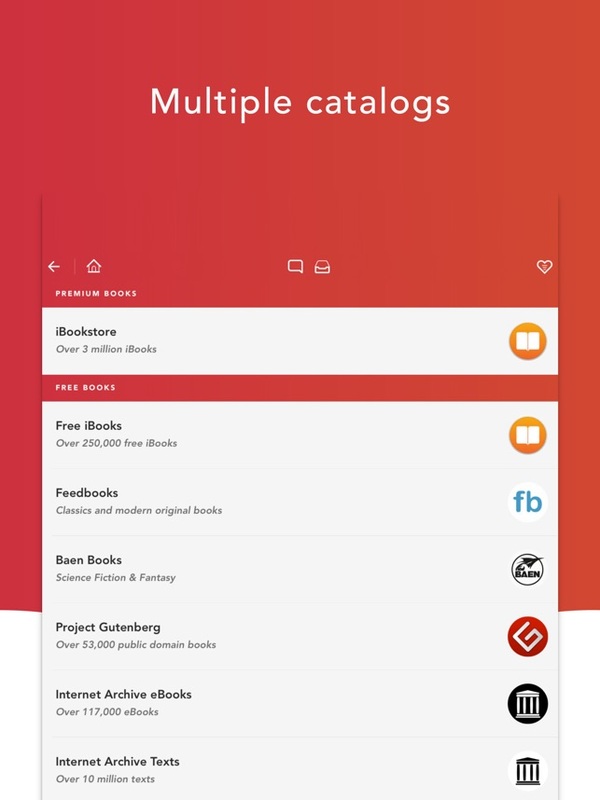 From the app’s main screen, users must tap the “Download Books” options from the “Import” category. 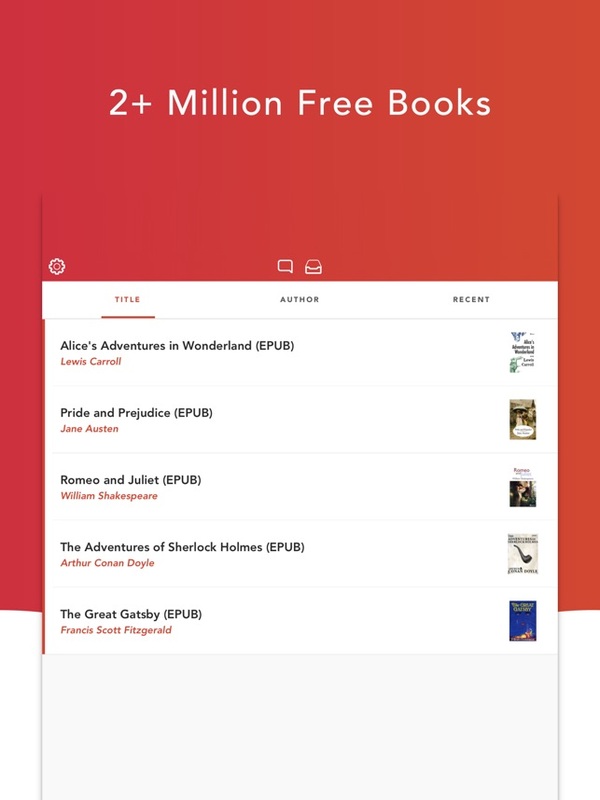 On the next screen, users can choose books from a variety of sources from the “Free Books” category. Depending on the source selected, users can either peruse the books available for download or they will have to make additional selections in order to access the books. For example, the “Feedbooks” resource requires users to choose if they wish to browse the “Public Domain Books” or “Free Sample” category. 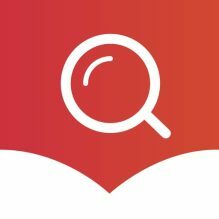 If the “Public Domain Books” category is selected, users most then choose how they wish to view the books, including by Most Popular, Recently Added, Fiction, or Non-Fiction. 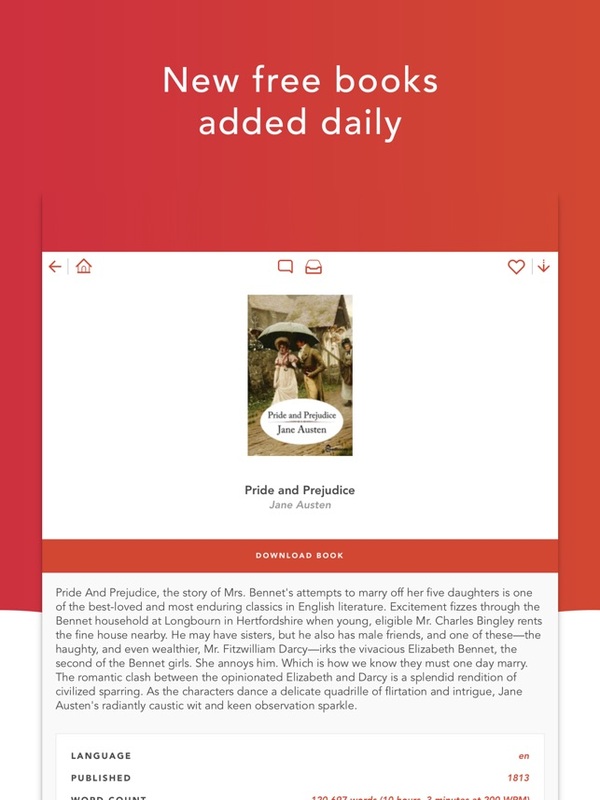 After making this selection, the actual book titles appear, and users can access information about the book by tapping its title. To view its full text, users must tap the “Download” button on the top right of the screen and choose how they wish to download it. (We recommend the “PDF” option.) To read the downloaded text, users must continue tapping the “Catalog” and “Library” button on the top left. After multiple taps, users will see the text they downloaded listed on the screen. Users can then tap the text’s title and choose which app they wish to use in order to view it. During time for silent sustained reading, teachers can have students choose and read a book using this app. For accountability, teachers can have students keep a reading log using an Office app, where they record the pages read, the date when they read, and a summary of what happened. 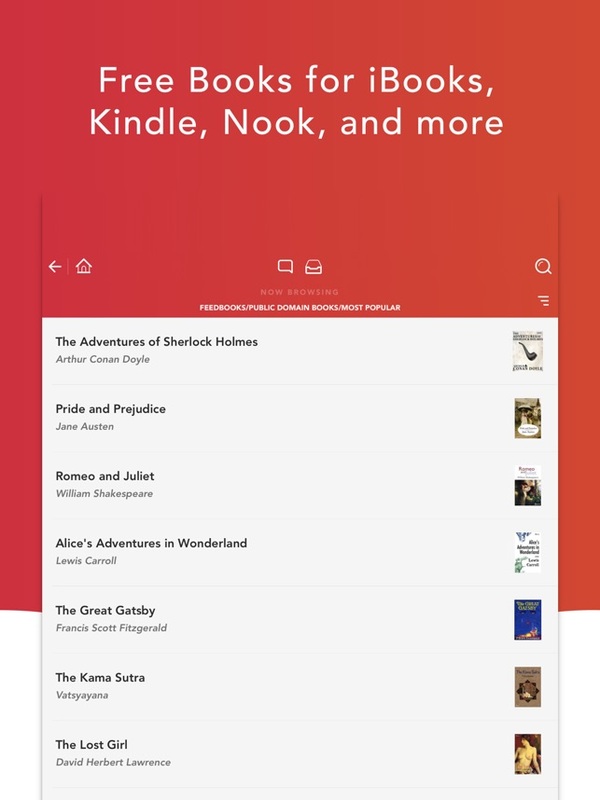 Teachers can develop students’ ability to select books using this app. To do so, teachers can have students read information about the same books using this app. Next, students can talk about what the book may be about and what may interest them about the book based on its preview. At the conversation’s end, teachers can have students decide if they would or would not read the book and explain why. Instead of using a traditional paper-based book, teachers can have students read a book using this app. Over the course of a semester, teachers can require students to read a certain amount of books. Teachers can use this app to provide students with instant access to those books. Or, teachers can have students find the paper-based version of a book and compare it to its digital version in this app. Students can then create a Venn diagram to compare the two versions of the same book and then choose which they would like to read.